Laura Dern and Kyle MacLachlan on the set of Blue Velvet (1986, by David Lynch). Jeff Goldblum, Richard Attenborough, Laura Dern, Martin Ferrero and Sam Neill on the set of Jurassic Park (1993). Check out this Japanese poster of Robocop! 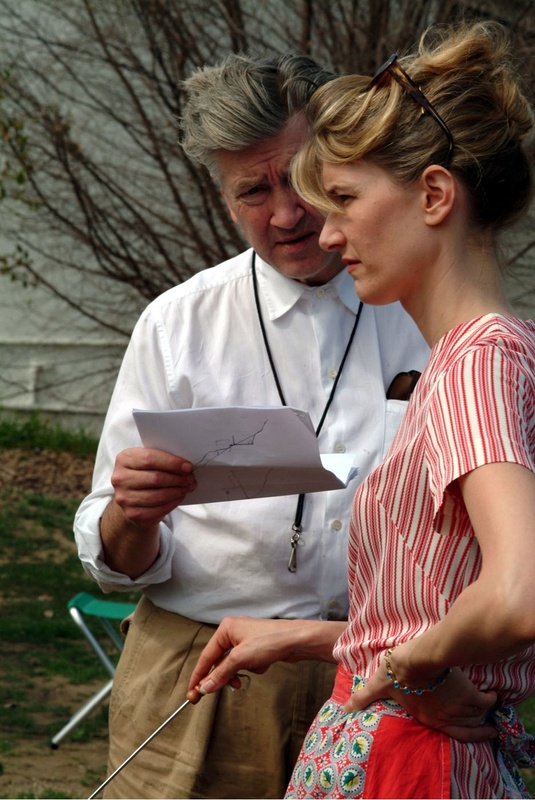 David Lynch & Laura Dern, on set of Inland Empire! 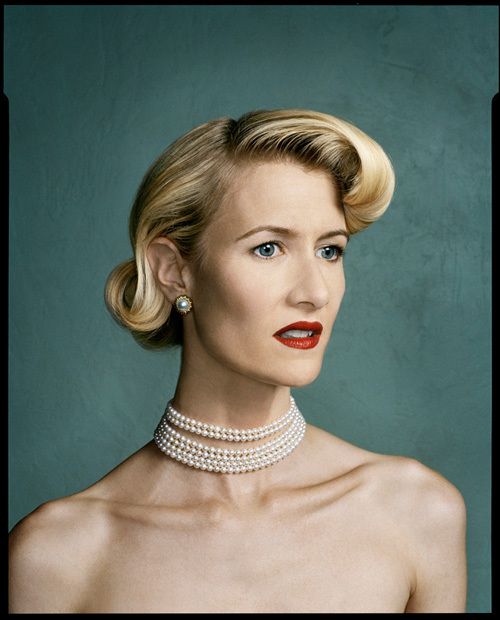 David Lynch & Laura Dern – Inland Empire (2006). Posted on January 11, 2014 January 7, 2014 Categories JanuaryTags 2006, David Lynch, Inland Empire, Laura Dern1 Comment on David Lynch & Laura Dern, on set of Inland Empire!